This fantastic dining table from the Granary Royale collection is perfect for homes looking for striking contemporary dining furniture. 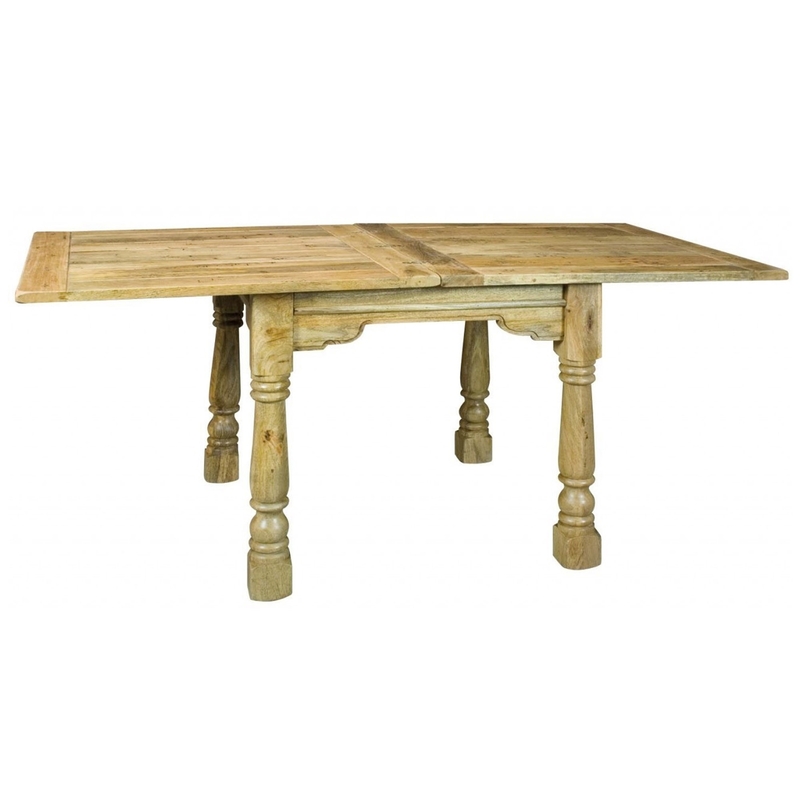 This dinging table is hand crafted making it a quality addition to your wonderful home. So add some beauty and style today with this marvelous piece. The ASB304 Granary Royale Tudor Chair shown is sold separately.